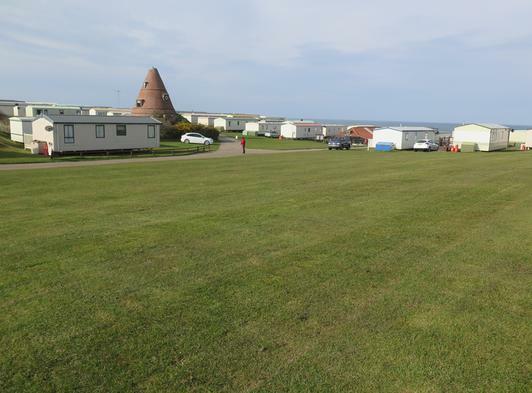 Our holiday caravans are set around the historic brick kiln on 10 acres of grassy clifftop with stunning sea views and a private path down to the sandy beach. 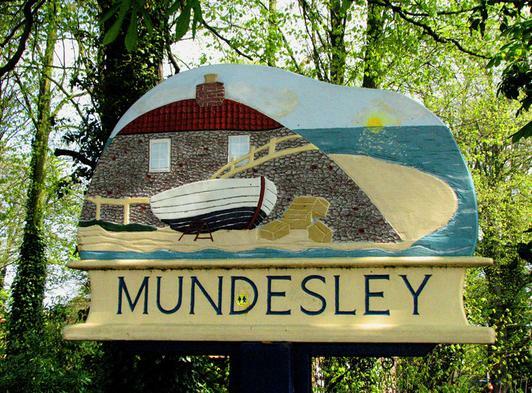 The village of Mundesley is a short walk away offering a wide sandy beach The small high street features a good variety of shops as well as a 3 great pubs and a post office. 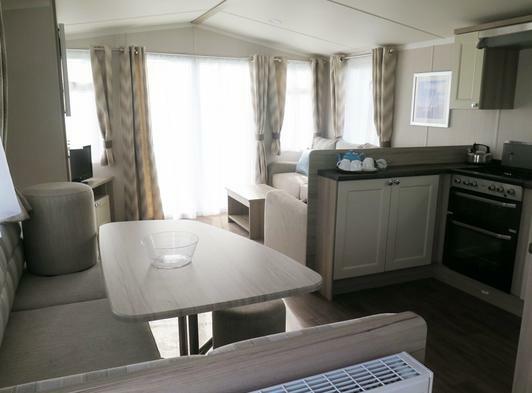 All our holiday caravans sleep 6 in comfort and are fully equipped with everything needed to enjoy your holiday, with gas and electricity included in the price. 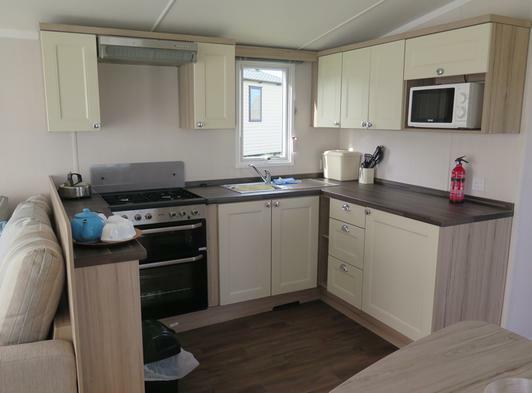 The galley kitchen with hot and cold water supply has fridge, micowave and gas cooker. There is plenty of storage space and it is fully equipped with crockery, cutlery etc. The bedrooms consist of one double and one twin, both with plenty of hanging and storage space. Extra sleeping space is available in the living area if necessary with blankets and pillows provided. 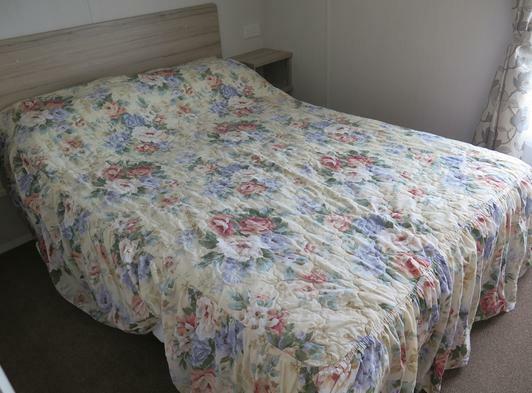 You just need to bring your own linen, including towels and duvet covers. The bathroom has hot and cold water supplied to shower and wash basin and there is a flush toilet. 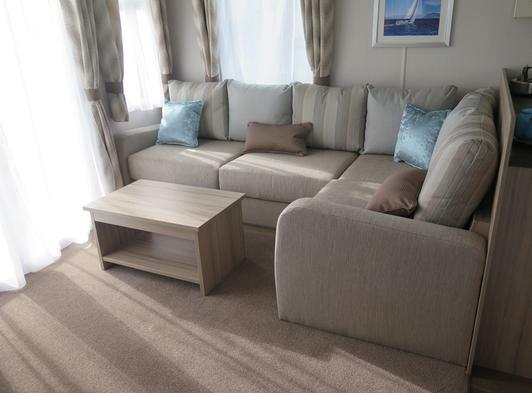 is ample room for park alongside your holiday home. 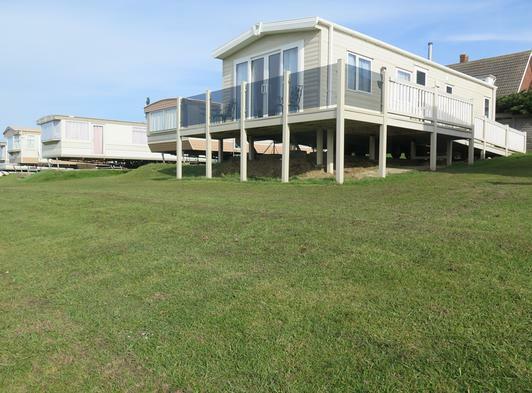 There is ample room to park alongside you holiday home. 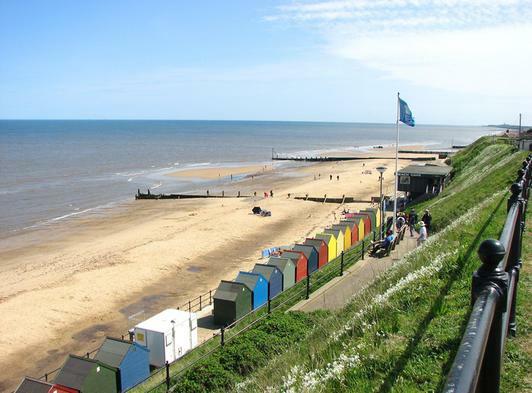 Short breaks available during off peak periods. For more details, prices and availability please contact us via the details on this page or visit our website.